We believe in learning from the ground up. We aren’t afraid of heavy lifting. Three generations of Caseday on one job. Teaching my daughter the basics of operating. My sister and niece handling the paperwork. 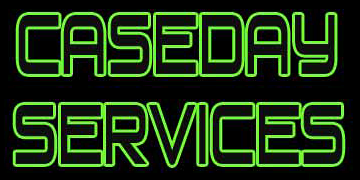 Caseday Services is truly a family run business.